A career in CRM isn't straight forward like other careers. Often, if you want to keep doing it, especially in the early years, having a side-hustle, or, other way to make money and learn, is important. 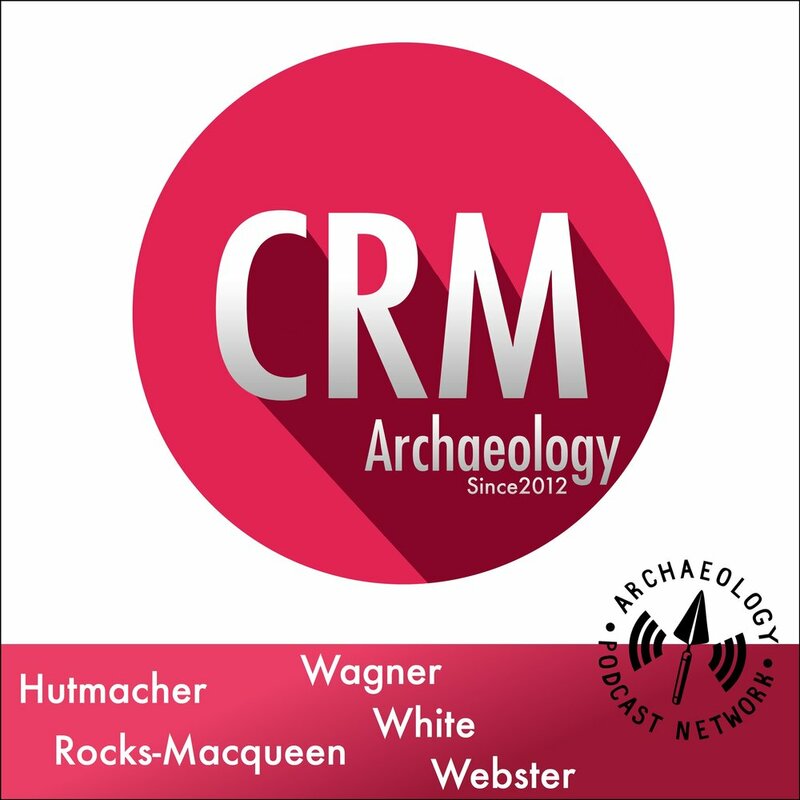 On today's episode we talk to archaeologist Richie Cruz about his early side-hustle and his new side-hustle. Take a listen, learn, and start your own side-hustle. The Field Archaeologist's Survival Guide.